365 Days of Play at our Four Season Resort! Between high-adrenaline excitement and down-tempo relaxation, you'll find your perfect balance at Trestle Creek. It's the beautiful Winter days, splendor of Spring, glorious Summer and gorgeous Autumn colour that create the magic of Trestle Creek. It's here you can enjoy four seasons of play. At Trestle Creek, you can have just-outside-your-RV-door access to a vast array of indoor and outdoor activities that span the calendar and the adrenaline meter. 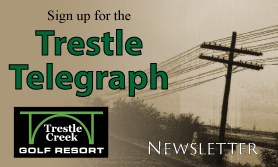 Enjoy the vibrant, fun community atmosphere you will encounter at Trestle Creek. The social committee organizes activities to help you get to know other owners and their families. There will be year round special events, including BBQs, dances, beach parties, teen nights, childrens' bicycle parades, fishing derbies, golf leagues, an annual golf tournament and many more events for all ages. Whatever the season, Trestle Creek is your place to enjoy the company of family and friends! 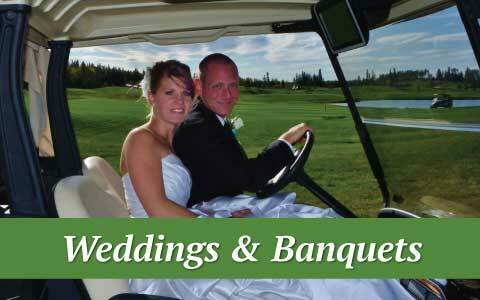 The only place in Alberta where you will find this all in one resort is Trestle Creek. There will be 25 kilometres of walking, jogging, biking trails which also can be enjoyed for snowshoeing, cross country skiing in the winter time. 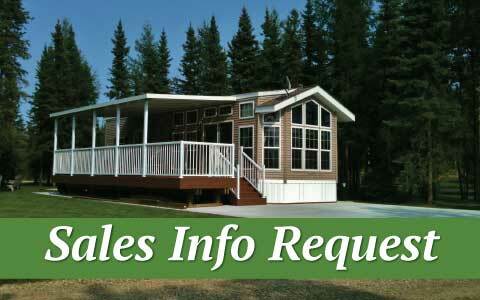 Choose from nearby Lake Isle, Lake Wabamum or Pembina River—all within 10 minutes. You can go swimming, canoeing, sailing or waterskiing. 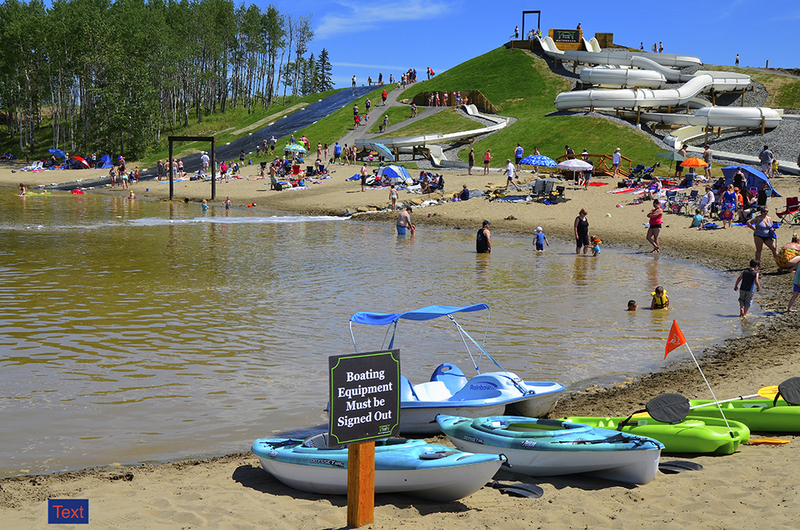 Join the throng of water-lovers floating down the stunning Pembina River gorge on a brilliant, sunny week-end. Visit Pembina River Tubing for more information. WIthin minutes, you can be fishing at Lake Isle or Lake Wabamum. If you prefer stream fishing, it's only a short drive to the fish in the foothills of Alberta's famous Rocky Mountains. 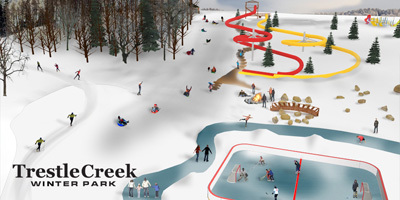 Snowmobiling* Trestle Creek is located close to the Jack Pine Grazing Reserve Lands, home to the Stony Plain Trail Seeks clubhouse and 40 km of groomed trails. You can access hundreds of miles of great sledding trailing that connect to Lake Wabamum, Drayton Valley and other areas. Quadding* The Drayton Valley and Pembina Valley areas are know for excellent quadding terrain. Make Trestle Creek your home base, load up your machines and experience a sensational day quadding. Shopping Miles form the hustle of everyday life, Trestle Creek is only a short drive from everything you need. Less than five minutes away, Entwistle and Evansburg are the towns where you can find supermarkets, banks, restaurants and more. Only 25 minutes away, Drayton Valley offers services including big box stores, a regional hospital and many interesting specialty stores. * No snowmobiling or quadding is permitted on Trestle Creek property. A storage area will be provided on the Trestle Creek site, from where you can trailer your machine to one of the many surrounding public recreation areas.